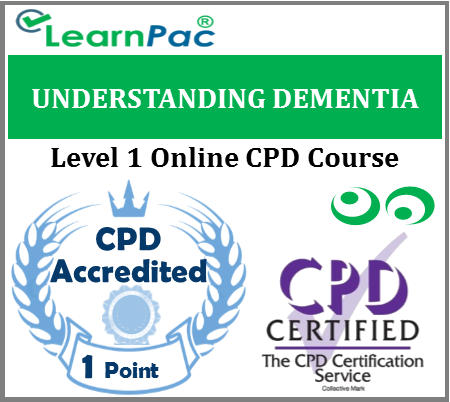 Welcome to our online understanding dementia training course for healthcare and social care providers. Our online understanding dementia and dementia awareness training courses are developed in line with the latest UK legislation and meet the requirements set out by the National Health Service (NHS), Skills for Health’s UK Core Skills Training Framework (CSTF), the Care Quality Commission (CQC), Skills for Care, UK Health and Safety Executive and other professional and regulatory bodies. This dementia training course is aimed at individuals as well as health and social care staff to improve awareness of the importance of interacting with people who have dementia in a sensitive and understanding manner. This eLearning course explains what dementia is, including the changes and symptoms and best practice for those who have caring roles. Purchased this dementia course just to see what it was like before buying for 10 of my staff. 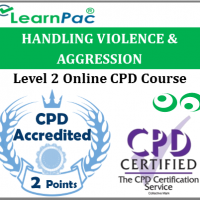 after doing this course I was thoroughly impressed, I called the LearnPac team who were really helpful and even set me up as a group manager. Great Support – thanks ! I really enjoyed this online course as it provided me with lots of points I was previously unaware of. 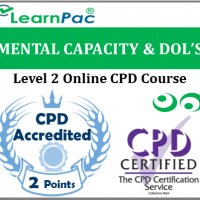 I liked the course as it provided me with real situations and scenarios that i can relate to – good job LearnPac! 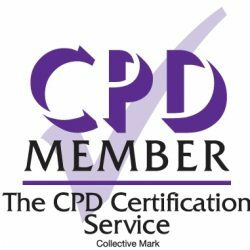 First time I have done elearning – considering I am pretty old fashioned and like a book in front of me , I found it a lot easier to navigate than I expected. I would really recommend this online understanding dementia course ! I was told to do this online dementia course by my employee, at first I was a bit confused (because I’m not that computer savvy) but once I got used to the formatt of the corse I really enjoyed it ! 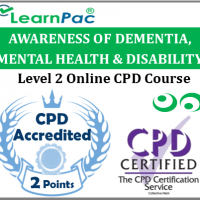 This dementia course helped me improve my understanding in the different types of dementia as well as how to deal with both families and individuals. I also got instant access to my course which was brill ! This online dementia course was really thought provoking, as I work in a care home all aspects were relevant and this online course has really made an impact on me. 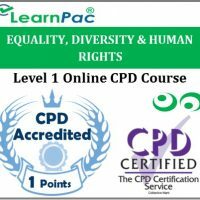 Thank youuuu LearnPac !